Sometimes you get to do things just for the fun of it. You find yourself going through what you have and realize that what you got is enough. 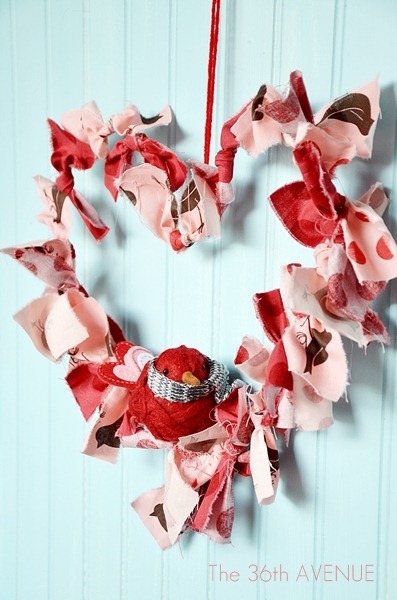 Let me show you the Valentine Wreath that I made with a hanger and a bunch of fabric scraps. ©the36thavenue.com DO NOT COPY,SAVE, or PASTE this image. 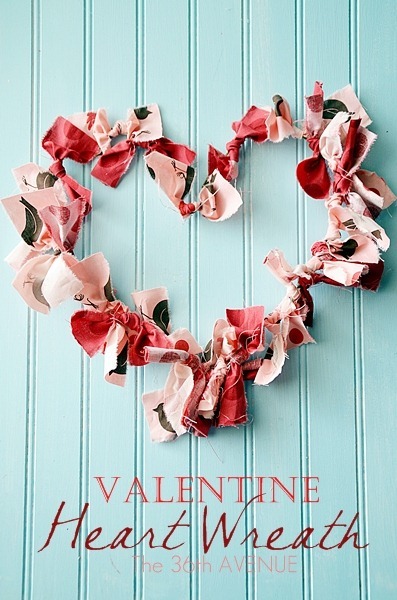 This project was so easy to make and it is such a cute and affordable way to decorate for Valentines! 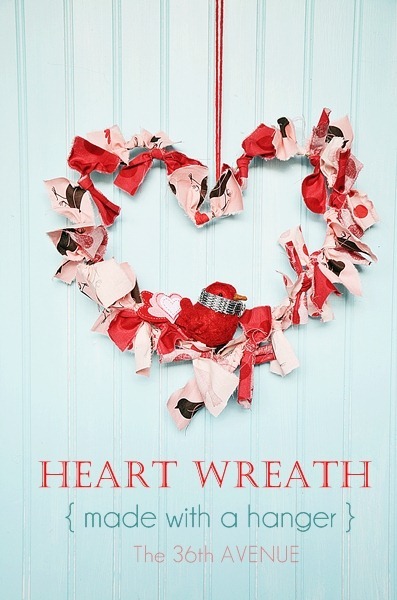 Isn’t this Heart Wreath fun? You are going to start with a hanger and you are going to stretch it until it looks like a balloon. 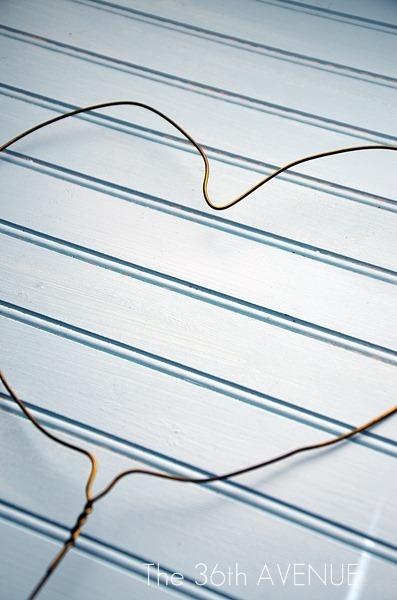 Then with your hands bend it and shape it as a heart. 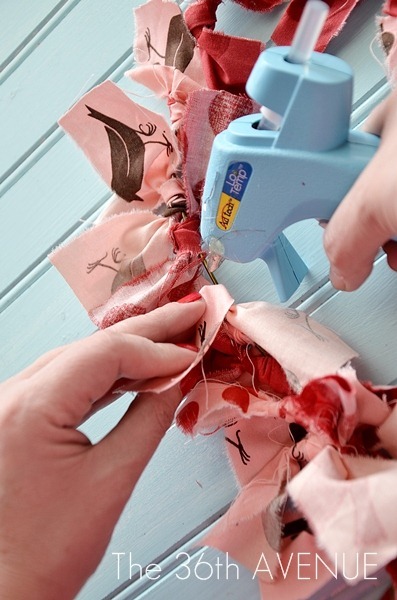 Cut pieces of fabric about 1 and 1/2 inches wide and about 4 inches long. Tie the strips around the heart. Cut the end of the hanger with some wire cutters. 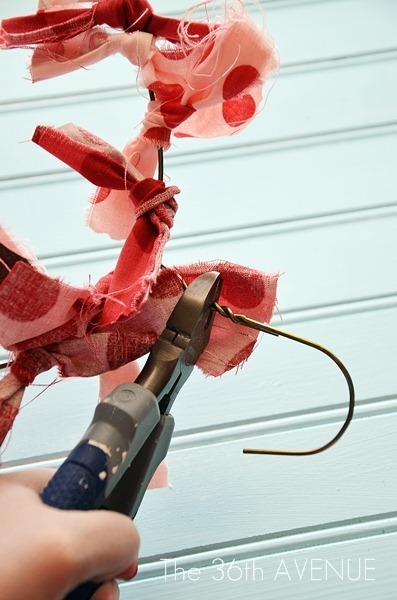 Use a hot glue gun to keep some of the strips looking good and in the right places. I wanted to add a little love bird to mine. Yes, this is one of my Christmas Ornaments. I am telling you… use what you have! And just like that we made a Valentine Heart Wreath using a hanger. 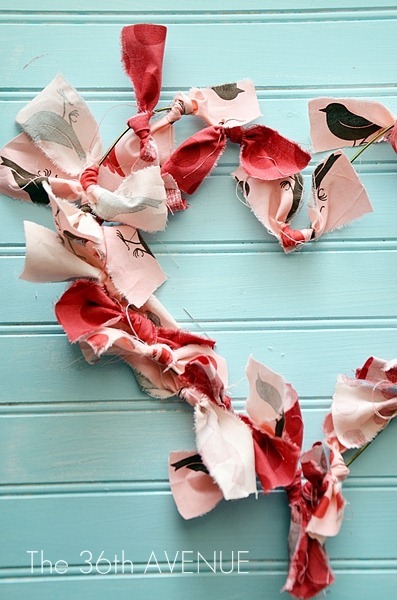 25 Valentine Crafts and Gift Ideas. I can’t wait to see what you’ve been creating. The link party will open right at midnight! Wishing you all my friends a lovely day! I am sharing this project in the best parties aroud. Click here to see my favorites! 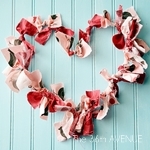 Hi Desiree, I just loved your heart wreath and made one myself. I have posted it on my blog if you would like to check it out. 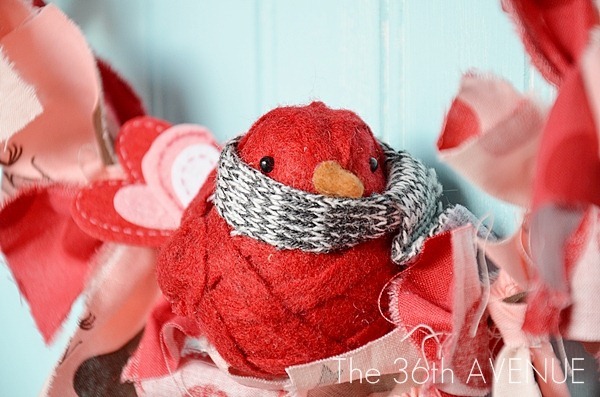 I love this wreath, but where can i find the bird fabric for it? Thank you so much…And the little bird as well? It is so very cute 🙂 Thank you!! I am creating this wreath for my home! Thank you! 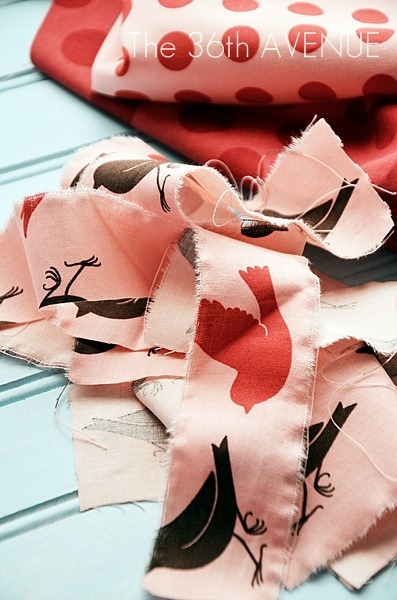 Where did you get the fabric and the bird…? That is so fun! 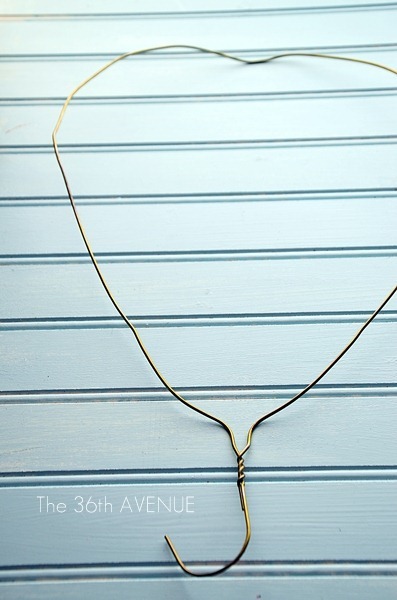 I might actually have the stuff to make this! Too cute, Desiree! 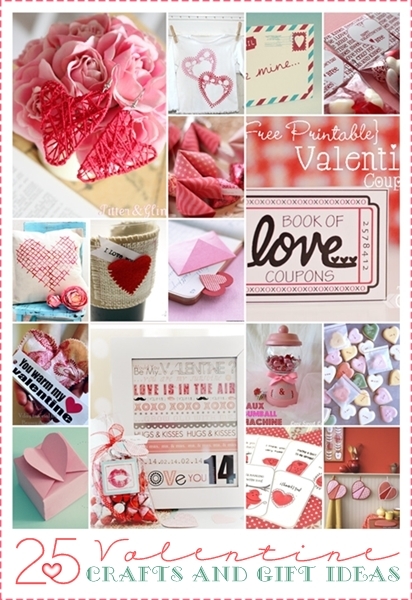 I need to get with it…I haven’t done a single Valentine’s project yet! Love! Thank you Jessica. I can’t wait to see what you come up with!